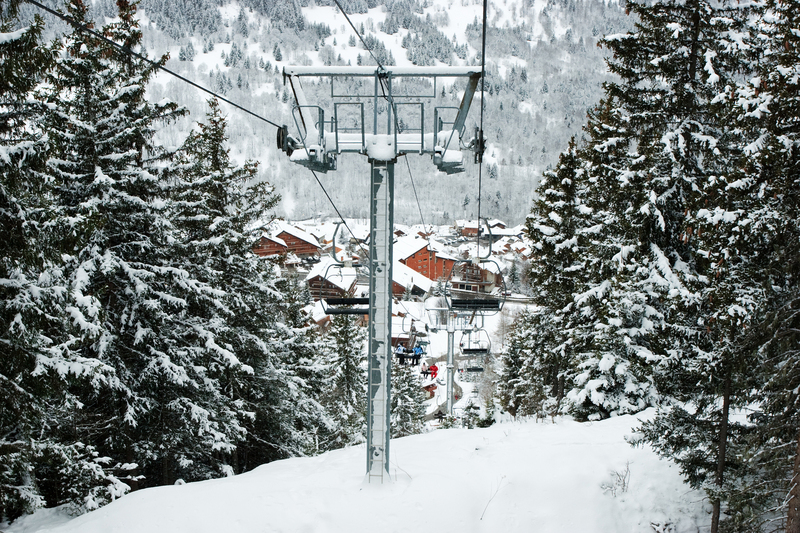 High in the French Alps, Meribel has been my favourite ski resort for as a long as I can remember. Well situated for snow and nightlife, it has all the things a regular resort offers, yet it’s the Savoyard culture which really appeals to me. Perched between Switzerland and Italy, in the north-east corner of France this region was once part of the kingdom of Sardinia, then subjected to military occupation by Italy during WWII. To the north it borders Lake Geneva, to the east Italy’s Aosta Valley, and it’s this peculiar mix of cultures which gives the mountain region its particular air. Amidst the bustling skiers and snowboarders dressed in the latest gear, this resort maintains a typical regional feel about which adds a genuine cultural flavour to my annual visit. Traditional Chalets with slate covered roofs add to the charm: this architectural feature prevents snow build up during heavy winter blizzards which can go on for days. Although I like to think of myself as a proper traveller, I’m also a keen skier, generally impatient during summer as I wait for the first snows of winter. To this side of me Meribel also offers the perfect allure: as part of the Three Valleys System it’s considered the largest skiing area in the world, and it’s run with superb Gallic efficiency which means the thin slopes are covered in snow by the latest canons at the season’s end. 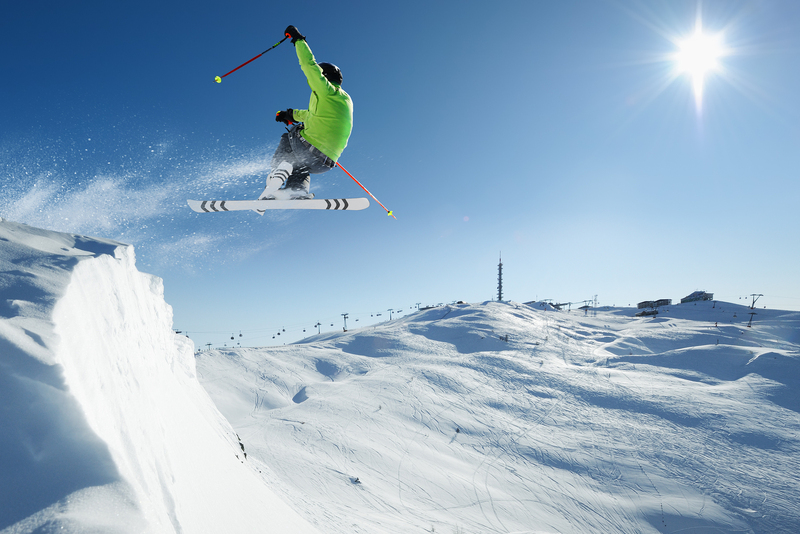 The area’s 200 odd lifts can transport more than quarter of a million skiers per hour, which makes it the most efficient lift system in the world. Savoyarde Fondue: This decadent cauldron of melted cheese combines the old fashioned pleasure of dipping bread into a bubbling pot, with one of the most delicious tastes you’ll encounter. Locals use white wine from the Haute Savoie, garlic, a dash of Kirsch, and generally two good local cheeses emmental and beau-fort. La Tarte aux Myrtilles (Blueberry tart): These high mountain regions are rich in wild and cultivate blueberries, which thrives on the acidic soil and cooler climate. Try the Meribel bakery for a phenomenal version of this regional speciality made with butter pastry and locally picked berries. This tart is both healthful and one of the traditional sweet foods of the mountain people here. Having visited the place 12 times now, once for a full season, I feel well qualified to offering some of the best insider tips. A full A-Z of Meribel might be giving too much away, but here are a couple of top-secret ways to make the most out of your trip. Snacks: This secret’s getting out fast but if you’re up at Mottaret, check out the hole-in-the-wall café next to the little supermarket underneath the mini-mall. This place offers a Montagne Burger which many people swear by, though for me the Raclette sandwich topped with hot sauce and gherkins offers an authentic piece of Savoyard cuisine, delivered in a manner perfect for a shattered skier. These sandwiches are genuinely one of the best things I’ve ever eaten in France! Avoiding drinks queues: Most people who consider Meribel a second home, spend a good part of their evenings drinking in the Rond Point. However, the night-time queues here can be staggering, putting a bit of a dent in that post-skiing buzz. My secret is to head upstairs to the top floor bar, where the friendly waitresses will bring your drinks right up to you. The trick, of course, is not to have too much so you can still ski down to Meribel in the dusk. It’s the ultimate way to end a day.